Reading is such a fundamental part of society, that it may be hard to imagine not being able to. Yet in Oakland County there are 170,000 illiterate adults, a problem that the Oakland Literacy Council is tackling one human being at a time. 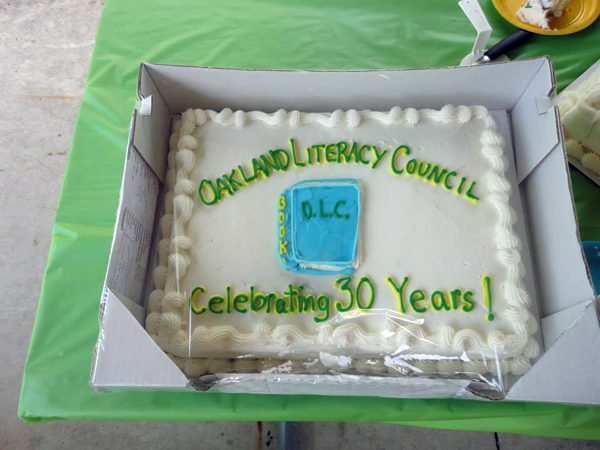 For the past 30 years, the OLC has been pairing illiterate adults, particular those with English as a Second Languge (ESL) with tutors for one year at a time, to make the journey towards being a better reader together. The group is always looking for new tutors to get involved, and there are trainings in September, October, and November for those who want to make a difference. 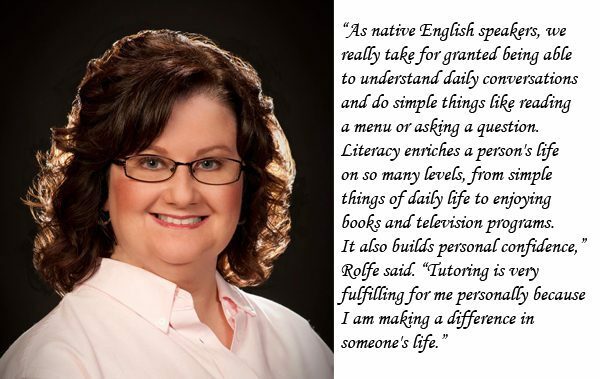 Cherie Rolfe of Troy spends a couple of hours a week working with a young mother of two from South Korea. As far as the time commitment, it’s not much. There is an 11 hour training, then 2-4 hours a week with the student. 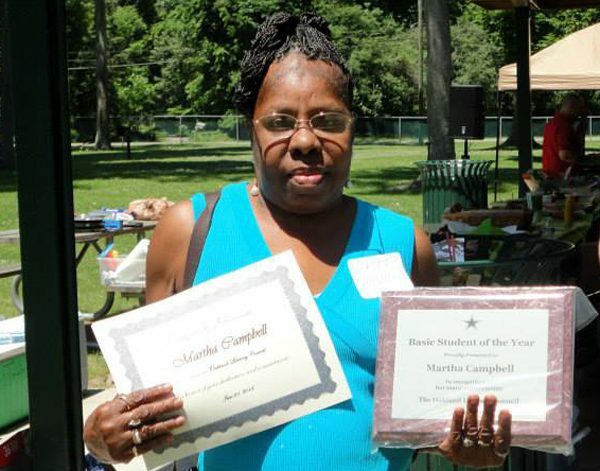 “I believe the tutor’s job is to give the student tools to keep learning and developing on his/her own. The responsibility of learning is really on the student. The tutor is only there a few hours a month, so the student has to put in the time to progress and consistency is key. I encourage my student to work 20 minutes every day, if possible, doing something. It doesn’t have to be hours, it’s a little time done consistently that makes a difference. The next three day training session is, Sept 20, 22 and 24. The training takes place at Oakland Literacy Council 2550 S. Telegraph, Suite 103 in Bloomfield Hills. Details are at http://www.oaklandliteracy.com/events/tutor-training-18/. There are also sessions in October and November. In addition to one-on-one tutoring, OLC offers many activities that can help some navigate having English as a Second Language (ESL). There is a resource library, literacy workshops on specific topics like nutrition, health, and finance, ESL conversation groups, field trips, and social events. There is a “W.O.W.” Workshops on Wednesday program for tutors to connect as well. 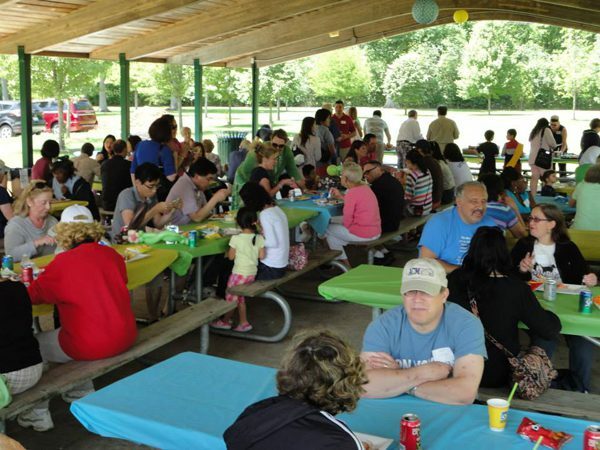 The group held its 30th anniversary picnic in Springdale Park in Birmingham in June, with plenty of tutors and students coming together to celebrate the program’s success. Potential students and potential tutors can learn more at the OLC website http://www.oaklandliteracy.com/. The website is equipped with a feature that will read out loud sections of the site for people who cannot read the words.